Putting the garden to bed continued to be one of Evelina’s chief occupations; today she cut her “sage and mint” and hung them somewhere to dry. The aroma of the newly cut herbs would have sweetened the air in the house. She also sewed, of course, and was pleased that the new quilt was finished. Ellen the servant bound the piece today, tidied up the sitting room and put away the quilt frame. Whose bed was that quilt to go on? Evelina never indicated for whom she was making it. After midday dinner, Evelina moved to the kitchen for an afternoon of preserving fruit. She “paired” some peaches and then “laid them down in sugar.” She wasn’t kidding about the sugar if she used the proportions suggested in the various cooking books of the day. According to Lydia Maria Child, author of The American Frugal Housewife, “A pound of sugar to a pound of fruit is the rule for all preserves. The sugar should be melted over a fire moderate enough not to scorch it. When melted, it should be skimmed clean, and the fruit dropped in to simmer till it is soft.” The peaches would have been stored in stoneware or glass jars. Ellen, a servant whose last name we never learned, was planning to leave in the morning. She had joined the Ames household back the middle of August “to assist some about the house and help me sew.” Given the absence of any complaints from Evelina, Ellen apparently had done her job well. Why she was leaving we don’t know, but servants often came and went as their personal circumstances – and the circumstances of their employers – changed. Evelina would hire someone new. 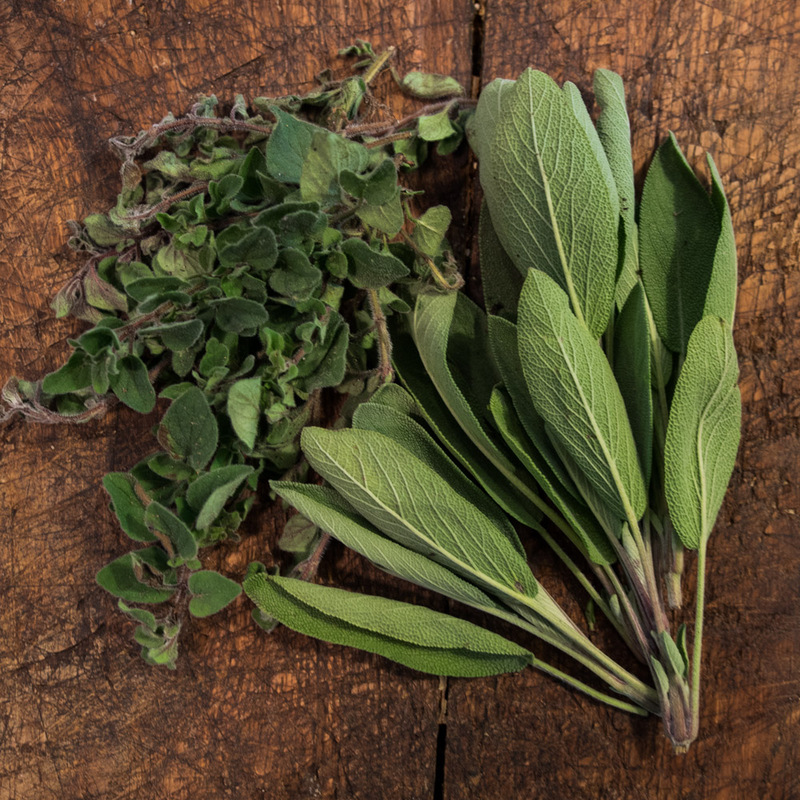 I have plenty of sage out there waiting to be picked, but with it so easy to get in the store, that the process of hanging it in a place which is accessible, but not cluttering, usually eludes us. The garden is hanging on with no real frost yet, but we will have to let it go soon. I love how your daily entries remind us of how folks responded to the seasons, especially the growing seasons, back then. I respond as well, and probably more than most, but not with nearly the need and earnestness that Evelina and her contemporaries did. By the way, does Evelina ever comment on fall colors? They are looking fine here right now, and we finally got a couple inches of rain after a nasty drought of several months duration, which would have pretty much stopped the water power for the Ames shops in Easton.